Team Tilt is proud to announce Omega as partner. The watch brand joins Jiva Hill Resort and Julius Baer as title partner to the team until the end of 2017. 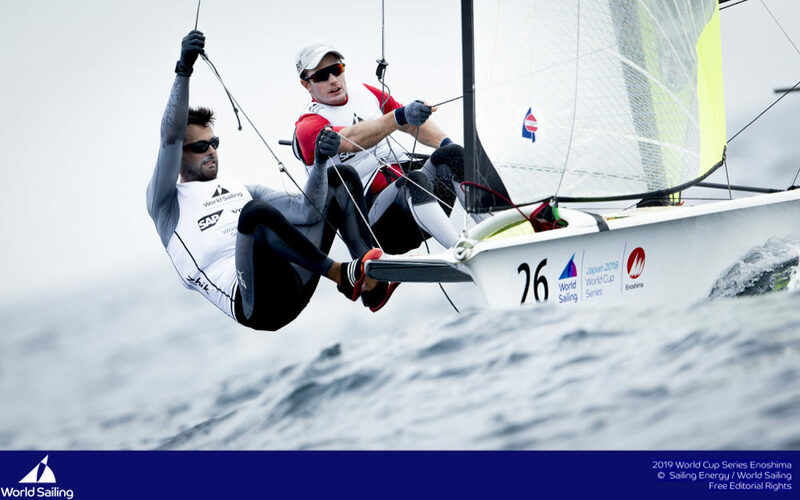 Omega also sponsors the America’s Cup team, Emirates Team New Zealand. 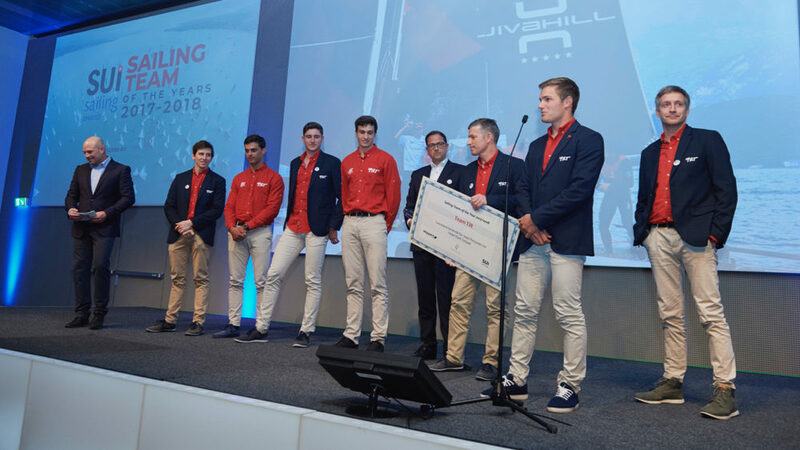 Team Tilt’s selection to compete for the Red Bull Youth America’s Cup was confirmed in early January and the team has trained continuously throughout the winter with one goal in mind: to finish the second edition of the Red Bull Youth America’s Cup on the podium. 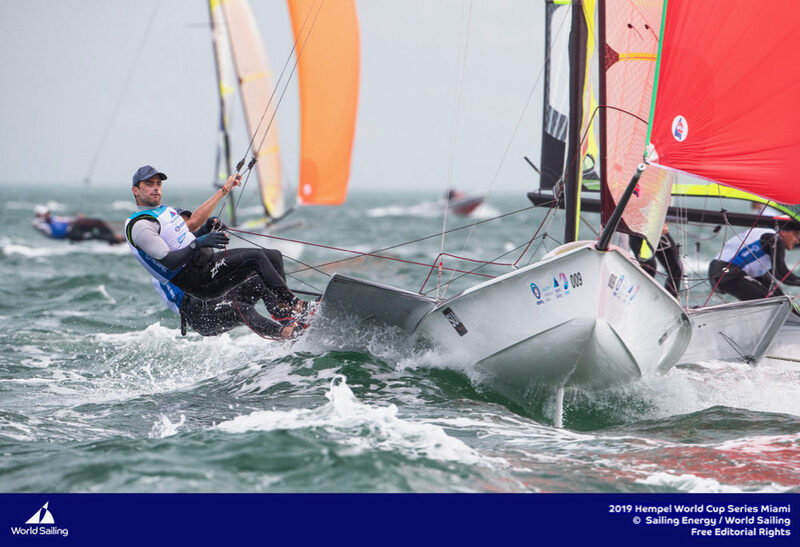 Preparations are intense with physical training overseen by the Sport Quest coaches, GC32 sailing (32ft foiling multihulls) in Marseille and then Oman, plus a week in Bermuda in April where the young team led by sports director, Tanguy Cariou, sailed on the AC45F. 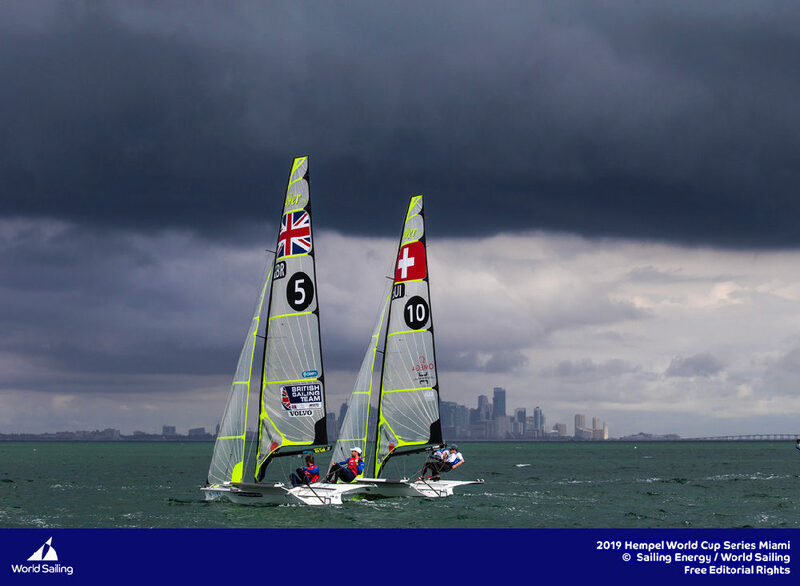 The crew sailed the foiling multihull for seven days giving them crucial insight on the platform with which they will race the Red Bull Youth America’s Cup. 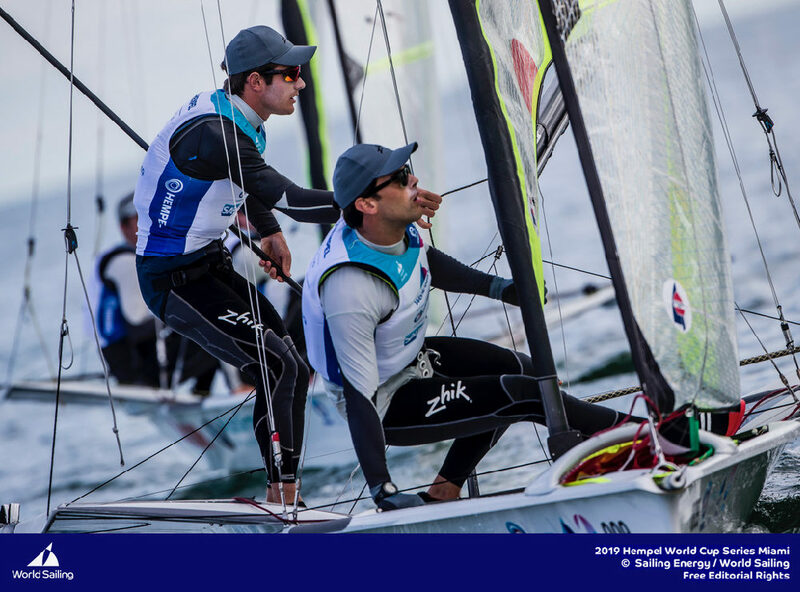 The young sailors aged between 20 and 23 are making progress daily. 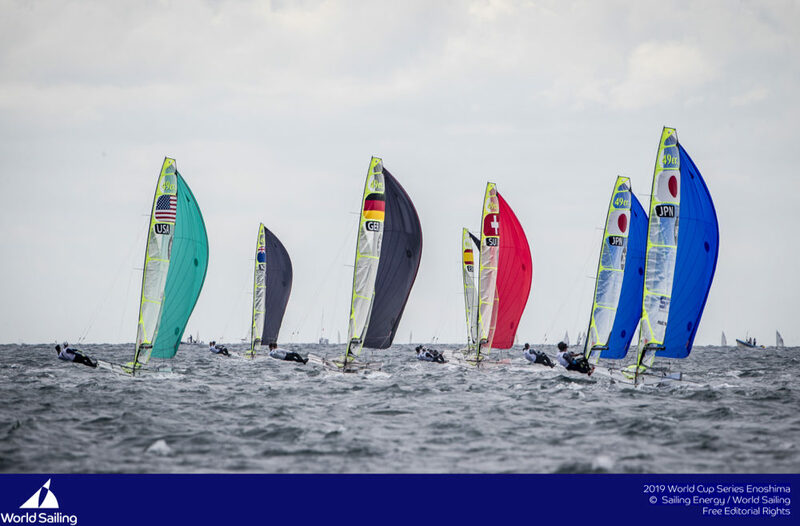 Up next for Team Tilt is the opening regatta of the 2017 GC32 Racing Tour held on Lake Garda in Italy. 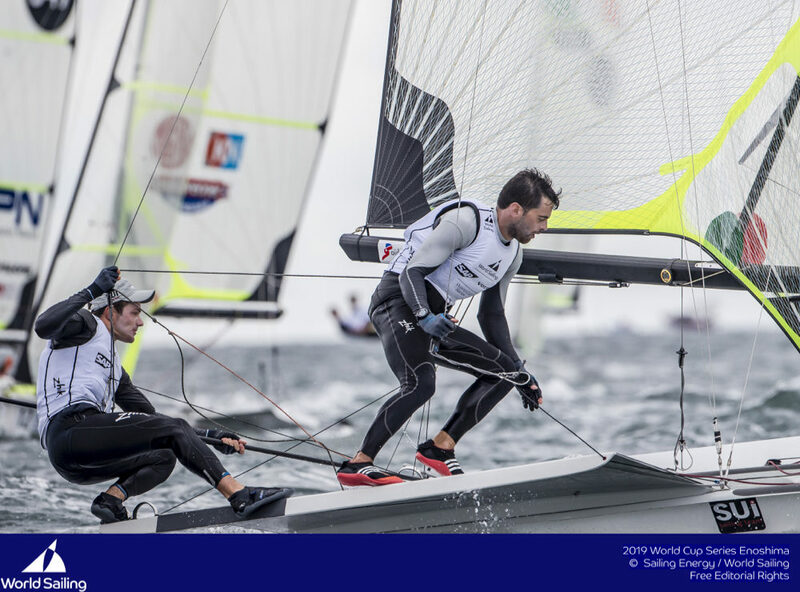 This high level of racing on foiling GC32 catamarans will provide excellent preparation for the Red Bull Youth America’s Cup. The squad will remain in Italy to train throughout May before returning to Switzerland a few days before the end of the month and flying to Bermuda on the 1 June. Alex Schneiter, Team Tilt Team Manager : It is an honour for the team to represent Omega. 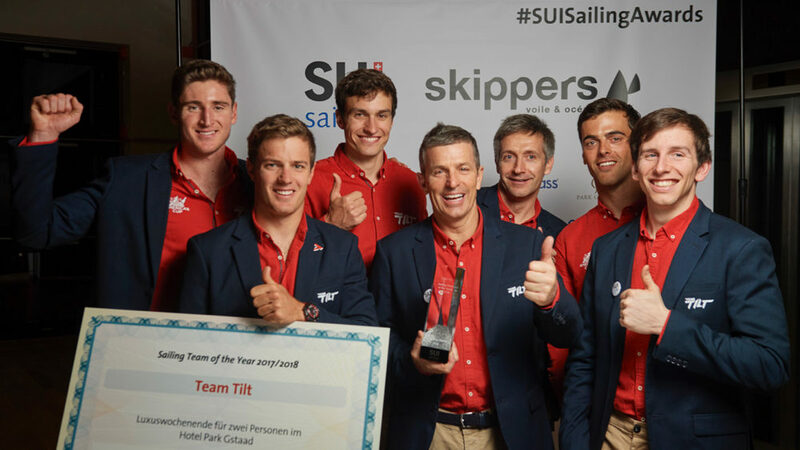 Team Tilt is 100% Swiss and we are proud to be associated with this historic Swiss brand. 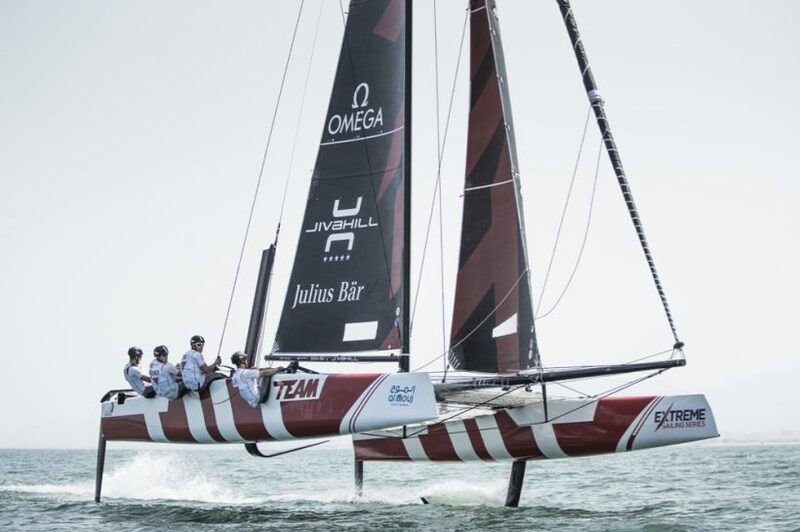 This partnership illustrates the great relationship that Team Tilt has with Emirates Team New Zealand, as Omega also supports the America’s Cup team. Raynald Aeschlimann, Omega president and CEO: Omega is delighted to support this young, ambitious, passionate and talented team. They are not only high achieving and determined competitors on the water, they are also fantastic young people that are good ambassadors for their country. 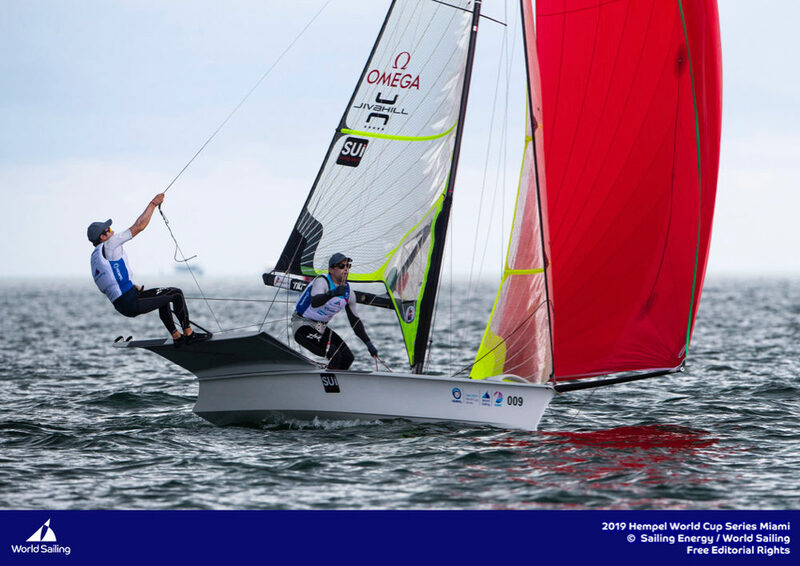 I can say that without doubt, Swiss sailing has a beautiful future ahead! 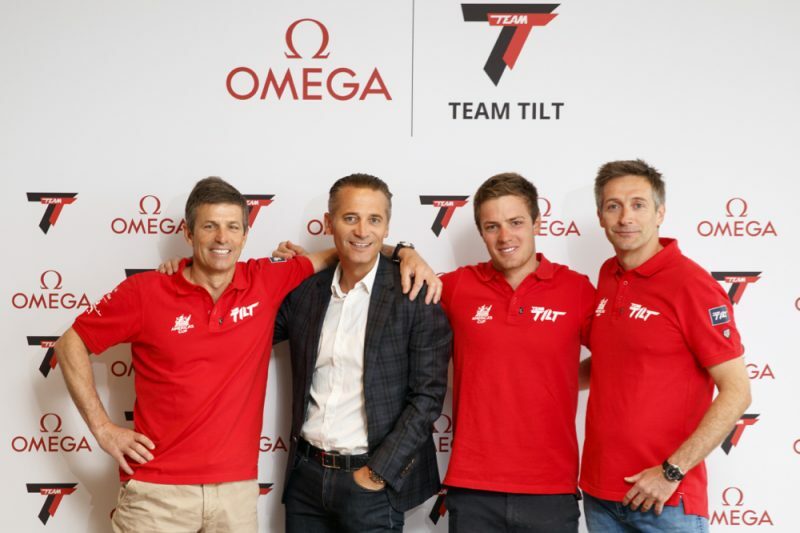 Omega President and CEO Raynald Aeschlimann, second left, poses with team TILT skipper Sebastien Schneiter, second right, team TILT manager Alex Schneiter, left and team TILT sport director Tanguy Cariou, right, during a picture session for the announcement of a partnership between Team Tilt sailing and Omega in Geneva, Switzerland, Friday May 5 2017. (PPR/Valentin Flauraud).